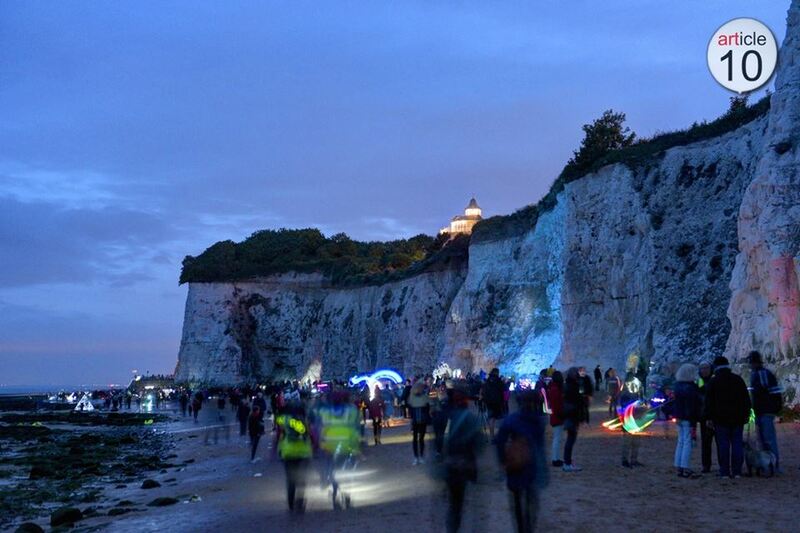 I’m pleased to have taken part in this wonderful show on the beach between Ramsgate and Dumpton Gap on the night of 28th July 2017. 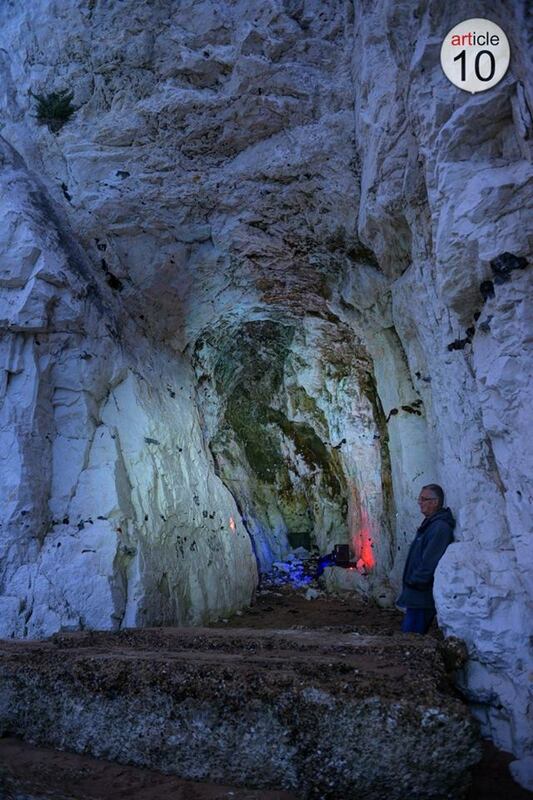 My sound installation was in a sea cave and my sound work ‘Littoral Light’ was created for this show. Over thirty artists participated and the event attracted a crowd of hundreds.